A year ago, history was made at the NCAA basketball tournament. It was the first time that two 15 seeds defeated two No. 2 seeds in the round of 64. To start, Florida Gulf Coast — one of the 15 seeds — made it all the way to the Sweet 16, albeit falling to Florida. It truly was a Cinderella run. Then there was ninth-seeded Wichita State, who went to the Final Four for just the program’s second time. Both of these schools weren’t well known, and few people correctly picked them in their brackets. It’s those kinds of upsets that can make or break your bracket. Unfortunately, normally they break it — for example, thousands of people had Georgetown (Florida Gulf Coast’s first opponent) going all the way to the Elite Eight or Final Four, if not further. The trick isn’t necessarily picking all of the upsets and having a perfect bracket: It’s foreseeing a potentially overrated, high-ranked team and not taking them too far. But if you are hoping to make a perfect bracket — en route to winning the Billion Dollar Bracket Challenge – here are five teams that have sleeper potential written all over them. There’s no doubt that it’s difficult to call the Wildcats a “sleeper.” But considering they’re an 8 seed in the Midwest Region, they’re not suppose to make it past the first few rounds. What people forget, though, is that Kentucky was the preseason No. 1-ranked team in the nation. Led by freshman Julius Randle, the Wildcats have the skill to advance far into the tournament; it’s just a matter of if they have the discipline. Just like other Kentucky teams in the one-and-done era, the Wildcats are young and inexperienced. They struggled late in the season, even to the extent that they dropped from the top twenty-five, and it can be difficult to predict how a team with a starting lineup of all freshmen will play on a national stage. But that could also work in their favor — the unpredictability of young players could mean a deep, unexpected run. If there’s one thing about a John Calipari-coached team to remember, it’s that they tend to play well come the tournament, and that’s the main reason the Wildcats have sleeper potential. Appearing in their third consecutive NCAA Tournament, the Aggies are primed to make a tournament run, despite their 13 seed. And it’s New Mexico State’s size that could be the deciding factor — they have a 7-foot-5 center in Sim Bhullar (the tallest player in all of college basketball) and a 6-foot-10 forward in Tshilidzi Nephawe. No matter whom they play, the Aggies’ size poses matchup problems in the paint — it’s just a matter of whether they can take advantage of it. Sure, they lack the resume of some of the teams from power conferences, but this is a veteran team with tournament experience, which is always a threat in March. 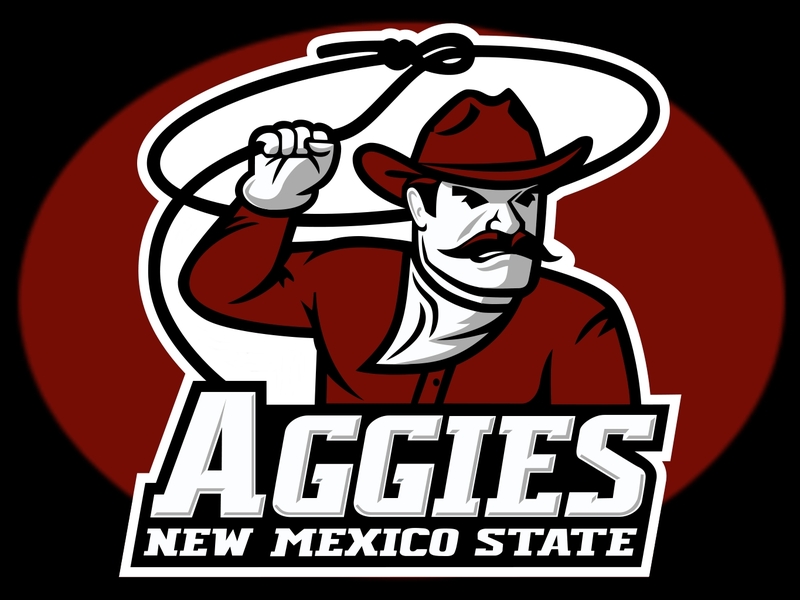 Similar to New Mexico State, the Lumberjacks are not well known, but pack quite the punch. 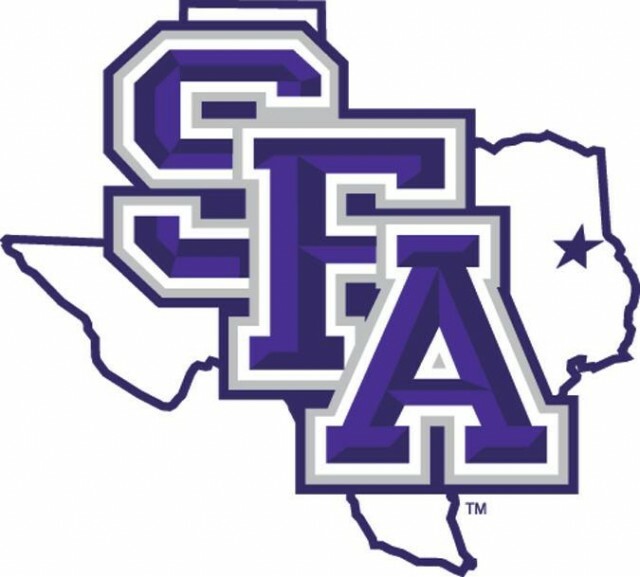 Coming out of the even lesser-known Southland Conference, SF Austin enters the tournament with an impressive 31-2 record. And that’s not to mention that they’re bringing a twenty-eight-game winning streak into their first-round matchup against Virginia Commonwealth. If there’s one kind of team nobody wants to play in the tournament, it’s a hot one — exactly how the Lumberjacks are playing. They have a lethal combination of veteran players and talented guards, and play a ferocious man-to-man defense that forces turnovers in bunches. SF Austin has also never won a tournament game, so they’ll be extra anxious to notch that first win. Just like Kentucky, the Cowboys are a very good team for their ninth seed in the West Region. 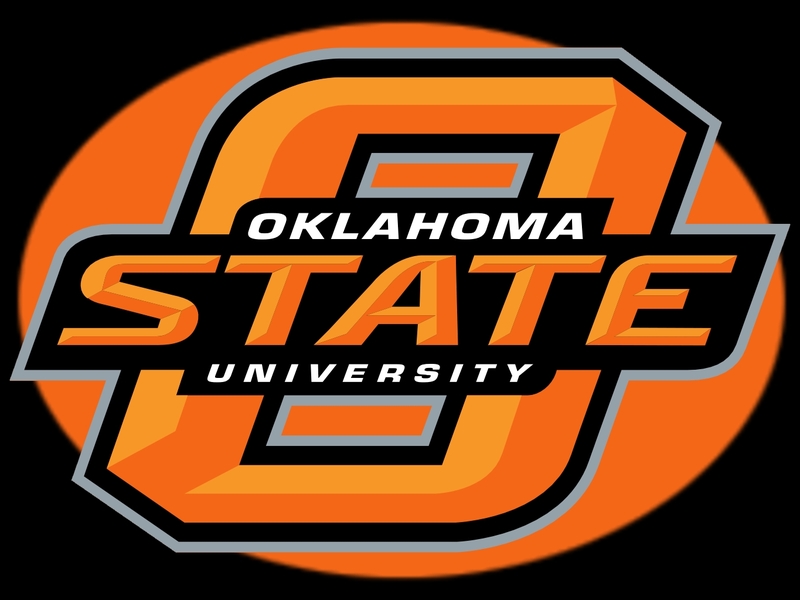 But the Oklahoma State team that started the year at No. 8 in the preseason rankings hardly resembles the one that enters this tournament. They’ve suffered injuries, players being dismissed, and other off-the-court incidents (some on the court incidents, too, including sophomore point guard Marcus Smart shoving a fan). Despite a very trying stretch in January where the Cowboys lost seven consecutive games, they have been far better this season than their seed shows. Led by Smart — a likely first-round draft pick — Oklahoma State has played well, relatively speaking, as of late. The Cowboys have won five of the their last seven games, with their only two losses coming against ranked foes (Kansas and Iowa State). Their inconsistency throughout the season likely stemmed from the constant lineup changes, and if they can overcome that hump, they could make a push, even if they have to face Arizona in the round of 32. As the 10 seed out of the Midwest Region, the Sun Devils have a good shot to make it past the first few rounds. Yes, they currently are riding a three-game losing streak, but after they defeated then-No.2 Arizona on February 14, Arizona State was on the national radar. Head coach Herb Sendek is in his seventh season at the helm of the Sun Devils, and has only once reached the round of 32. With a starting lineup that features two first-year transfers, Sendek had the difficult task of molding his team into a functioning unit, even if it’s a unit sometimes flawed, and that impressive ability shouldn’t be overlooked in March. 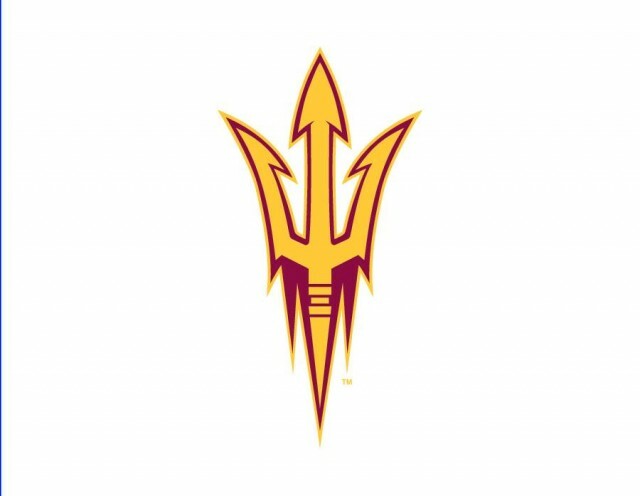 While the Sun Devils lack the tournament experience of some of the other lower seeds, they make up for that with talent. Point guard Jahii Carson, who averaged 18.9 points and 4.5 assists per game this season, has declared himself for the draft and is one of the best dual threat (scoring and distributing) point guards in the NCAA. If Arizona State can overcome its occasional apathetic style of play that has limited its success at points this season, the Sun Devils could assuredly find themselves in the Sweet 16 or farther.